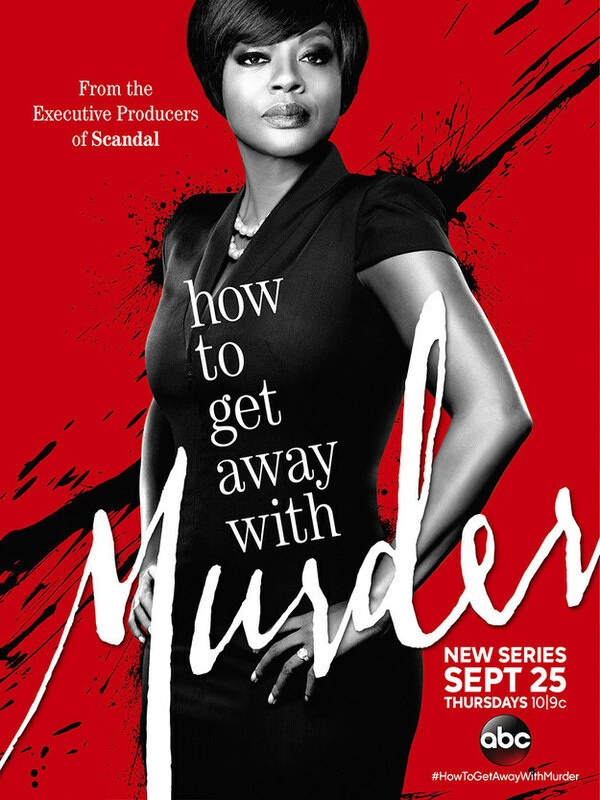 *The promo art for Shonda Rhimes’ newest drama “How to Get Away With Murder” hit the web today, showing star Viola Davis looking strong and confident like she has…well, gotten away with murder. The 48-year-old actress stars as a brilliant criminal law professor and defense attorney whose latest case becomes a lesson plan that blurs the line between herself and four of her students. Davis’ Annalise Keating will stop short of nothing to win cases for her clients, but the two-time Oscar nominee doesn’t view her character as morally questionable. After two Oscar nominations and critical acclaim in a film career spanning nearly two decades, Davis says this television role just might be the vehicle that takes her Hollywood game to the next level. 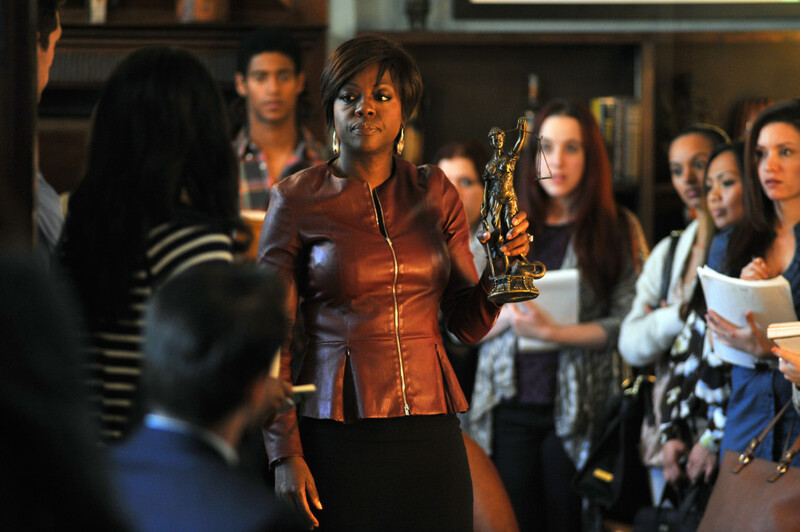 “How to Get Away With Murder” premieres Thursday, Sept. 25 at 10 p.m. I can’t wait to watch it.. I like her as an actress she is very talented..
I’m anxious to view this show. The advertisements have me wondering , what is the name of the music being played during the commercial? It is haunting me…Please help.